This year, many lakes in Arizona and water systems have been affected by “golden algae.” Arizona Game and Fish Department has requested fishing tournaments be suspended in many of the Salt River Lakes due to this problem. Golden algae is deadly to aquatic species, and fish will avoid it whenever possible. This alga found its way into the lakes of the SunBird Golf Course. Early this summer, many of the fish in these lakes did not survive. 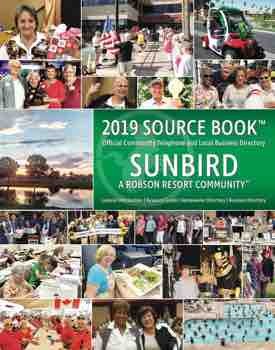 The SunBird Golf Club has hired a professional lake water management company who has been testing and treating these lakes to address this matter. The lakes will be restocked with 566 fish for both algae control and sport fishing (166 white amur, 200 redear sunfish and 200 blue gill). The SunBird Golf Club is welcoming any contributions to assist with the expense of $775 to replenish the lake around the clubhouse with 430 of these fish. The remaining 136 fish will be restocked in other lakes around the golf course. If you would like to make a donation, please mail or drop off a check at the pro shop with “fish” written on the memo. 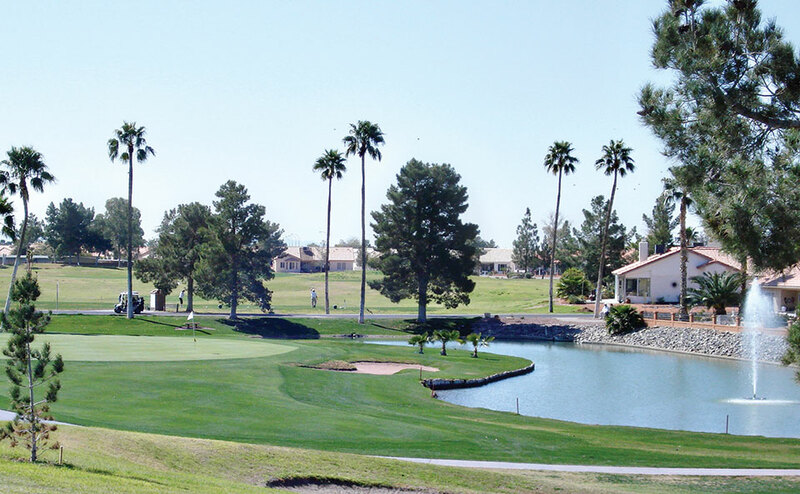 For more information, please contact the Pro Shop at 480-883-0820.